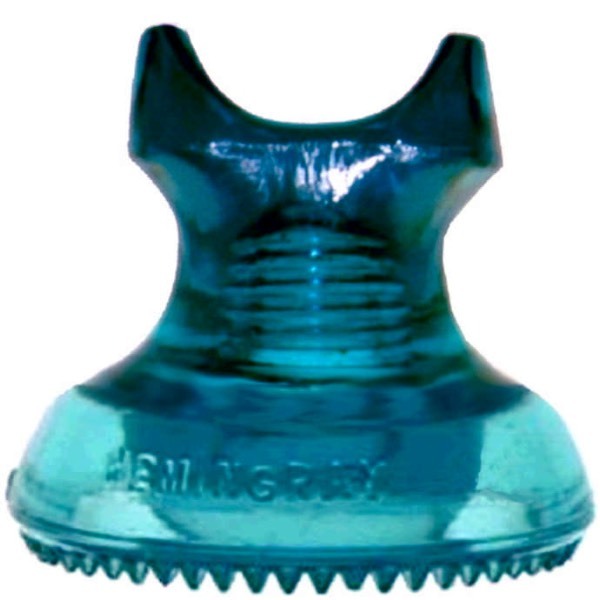 Notes: Only part of one of these insulators have been found at the Hemingray factory dump. Photo is a digital reconstruction. Top is similar to a CD 254 and bottom is similar to a CD 242.